Do you have a God-inspired Dream? Has God given you a dream that seems impossible to achieve? Is it a dream so hard to reach that you are considering giving up on it, even though God has called you to it? If you have a God-sized dream of doing something amazing, this is the book to encourage you to press on! 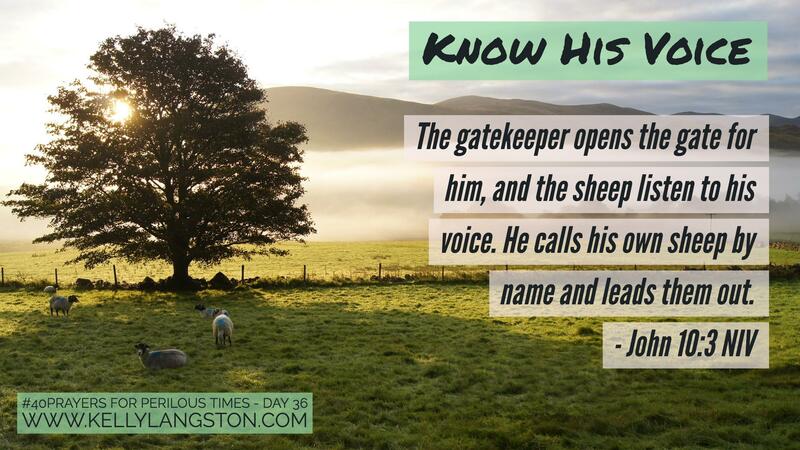 Kelly Langston is passionate about helping others find the Promised Land that God has prepared for His children. 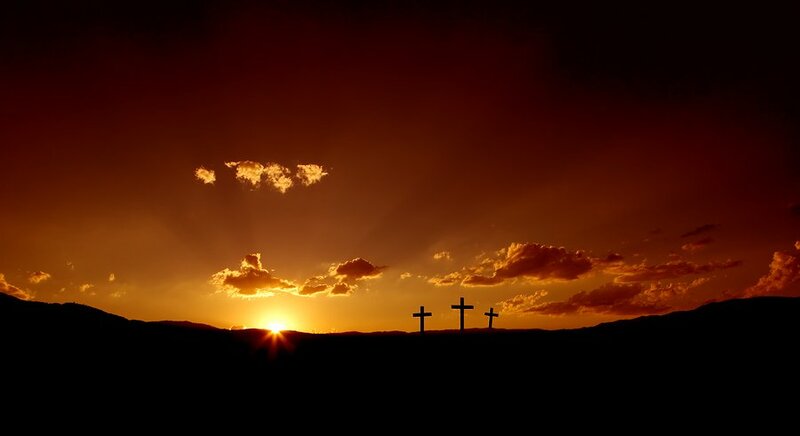 Using Scripture as a roadmap and God’s Promises as fuel for the journey, Kelly believes that every believer can find the extraordinary life that Christ died to give us. 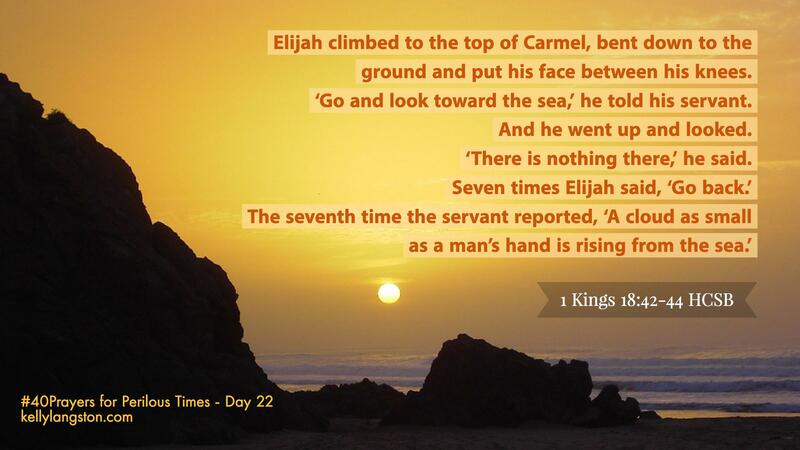 The journey ahead is an adventure of walking hand-in-hand with a God that loves us more than we can comprehend. 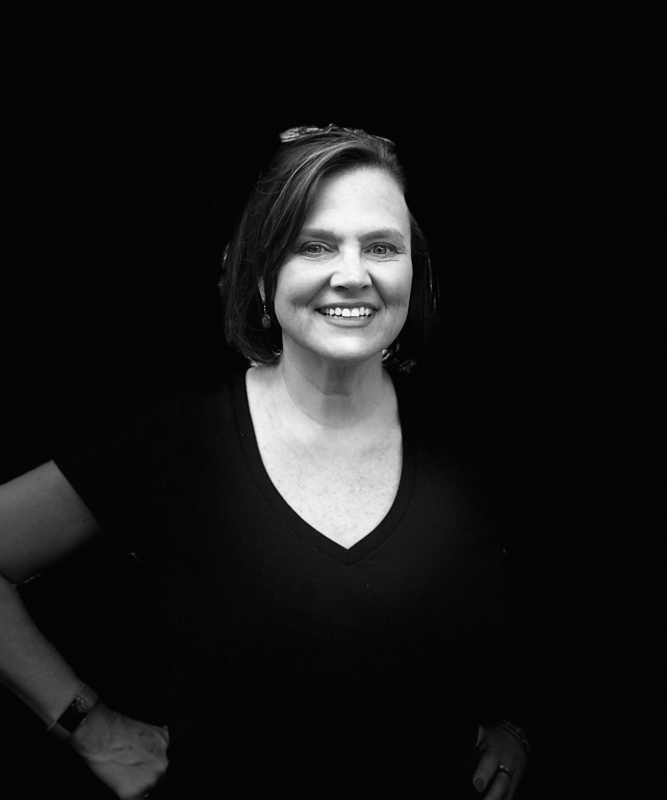 Married to Matt and mother of two children, Kelly has written professionally since her early days in the journalism school of The Ohio State University writing for The Lantern. 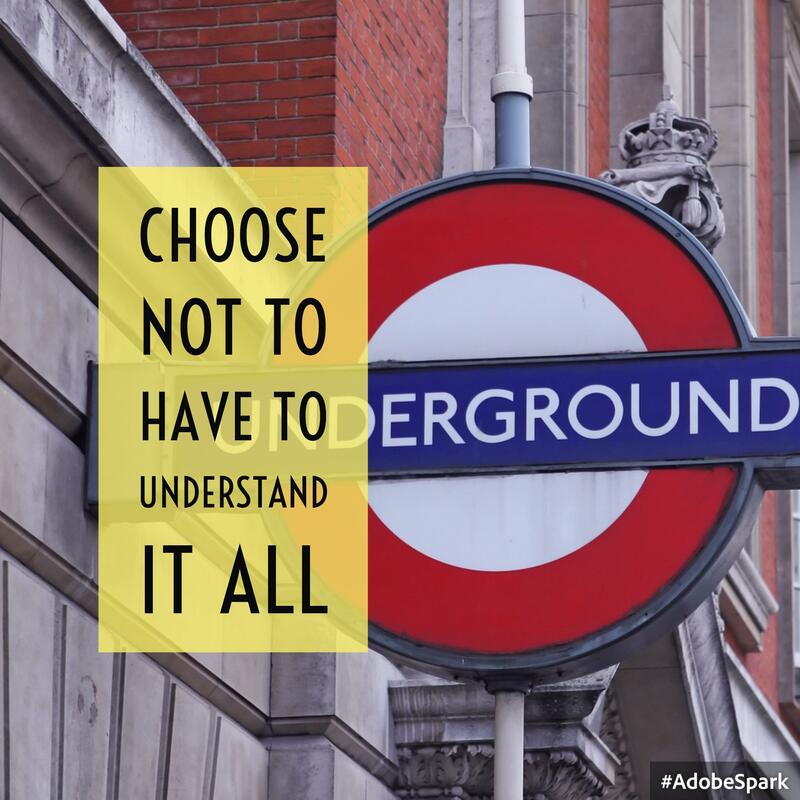 Her original blog resonated with parents of autistic children from around the world. 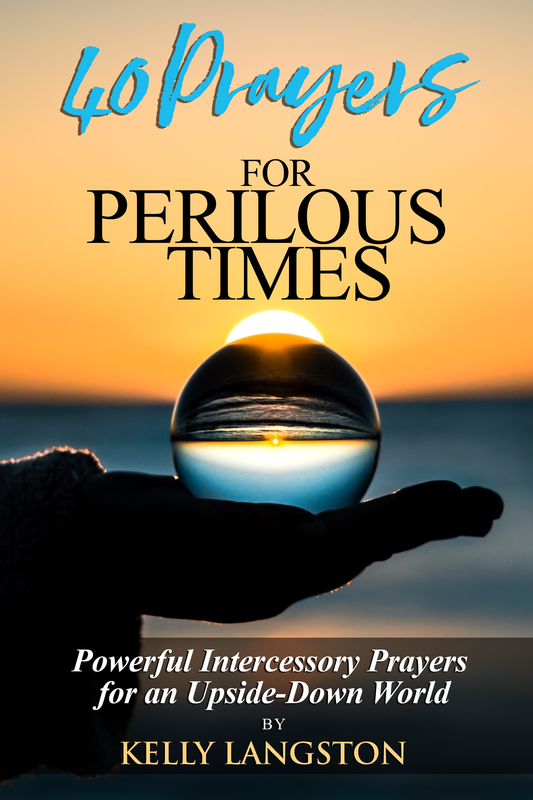 Kelly is the author of 40 Prayers for Perilous Times: Powerful Intercessory Prayers for an Upside-Down World (Olde Providence Press) and When God Gives a Dream: Reaching Your Impossible Dream in God’s Power (Olde Providence Press). 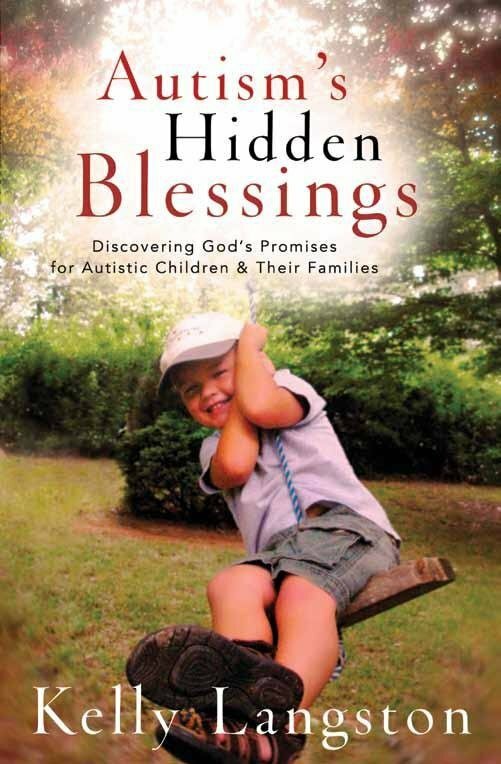 Her first book, Autism’s Hidden Blessings: Discovering God’s Promises for Autistic Children and Their Families was published in 2009 by Kregel Publications. 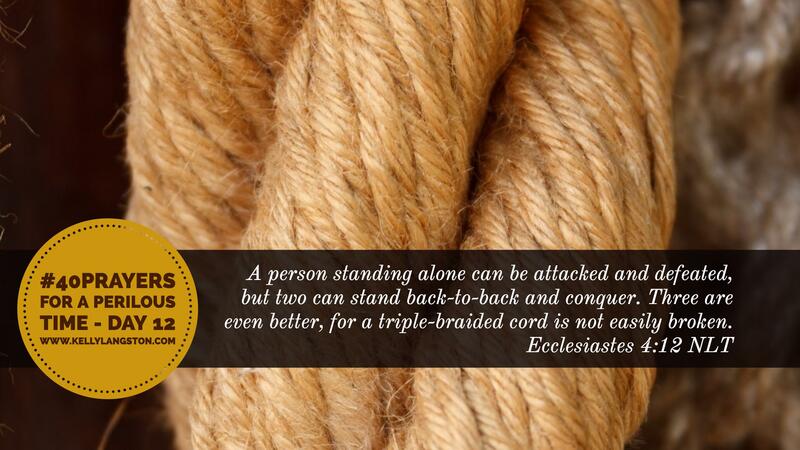 In prayer, wer are stronger together. You never meant for us to be alone, so help me, Father, to reach out bravely. Open my eyes to those who are your hands and feet to this world in need. 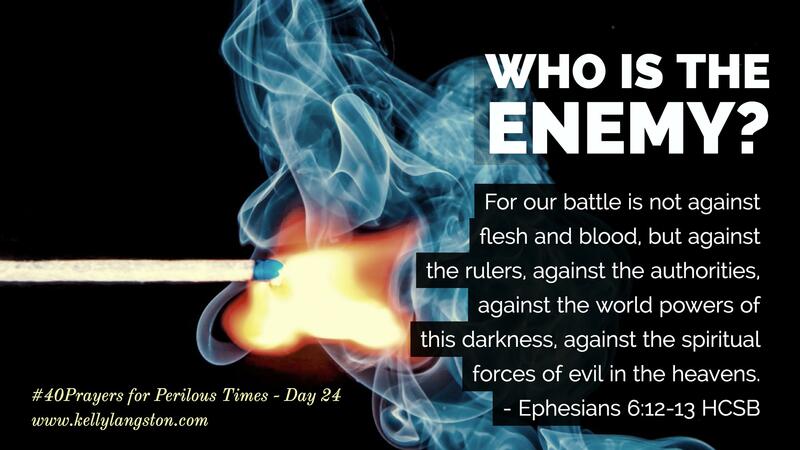 40 Prayers for Perilous Times is a prayer warrior’s handbook for today’s difficult world. Discover one of the most powerful and yet overlooked ways to pray: Reminding God in prayer of His many Biblical promises that apply to us even today. 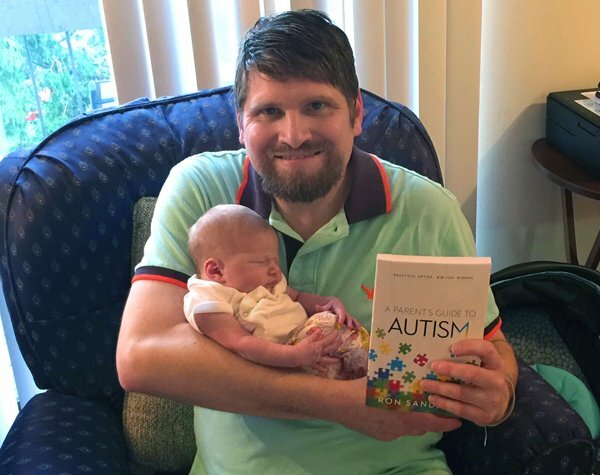 God has a unique and magnificent purpose for every child … a purpose that is no less important for special-needs children. 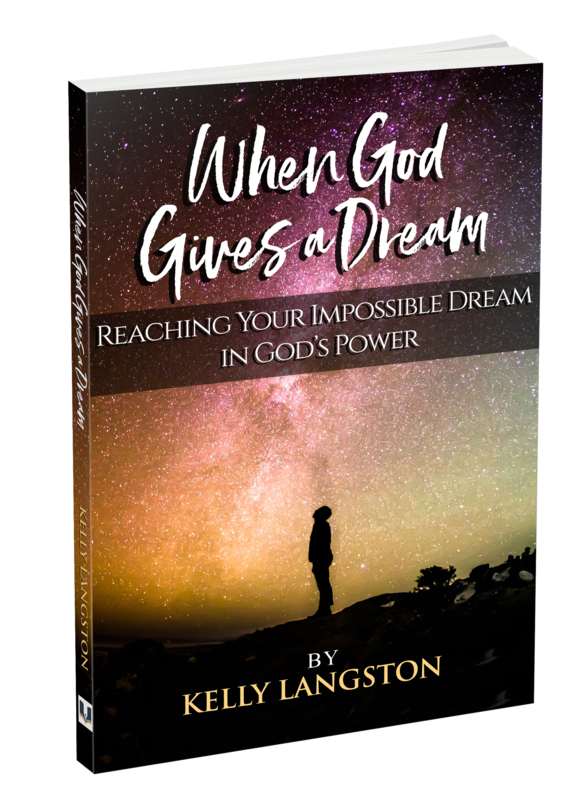 Kelly Langston brings to light God’s promises for exceptional kids and highlights covenants that assure special needs parents of their children’s potential and beauty. This book was an answer to my prayers. It was real and genuine but mostly faith-filled and spilling over with hope!!! I possess and read many prayer books but this one, this one… I felt the heat of His presence. Praying these prayers will shake earth’s atmosphere, and deliverance will come. 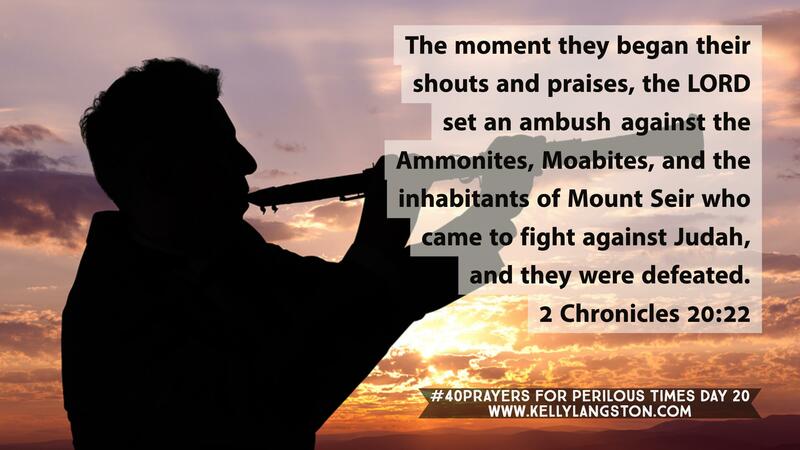 Kelly’s words, steeped in Biblical truth and God’s Word, will empower you to have courage and stand firmly on God’s WORD and PROMISES, as you take your prayers to a whole new level – HIS! "When God Gives a Dream: Reaching Your Impossible Dream in God's Power "